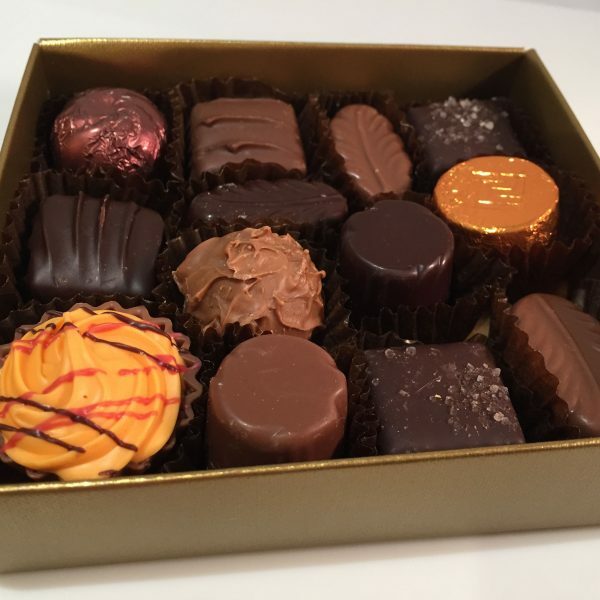 Here at The Chocolate Shop we are sure to have a sweet solution to your present problem. 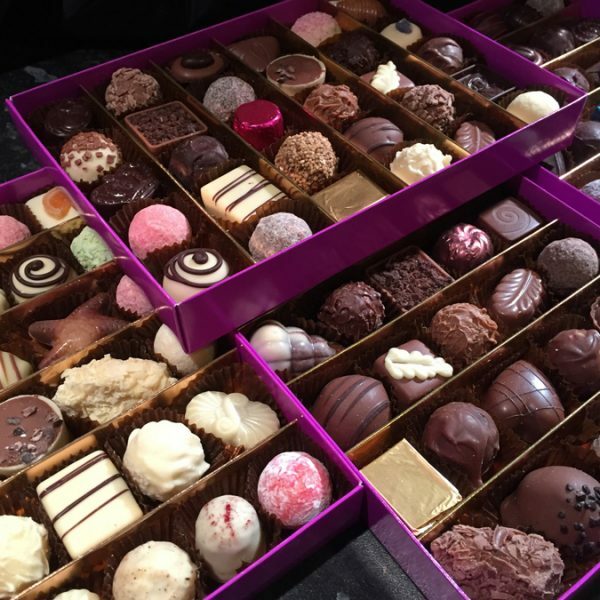 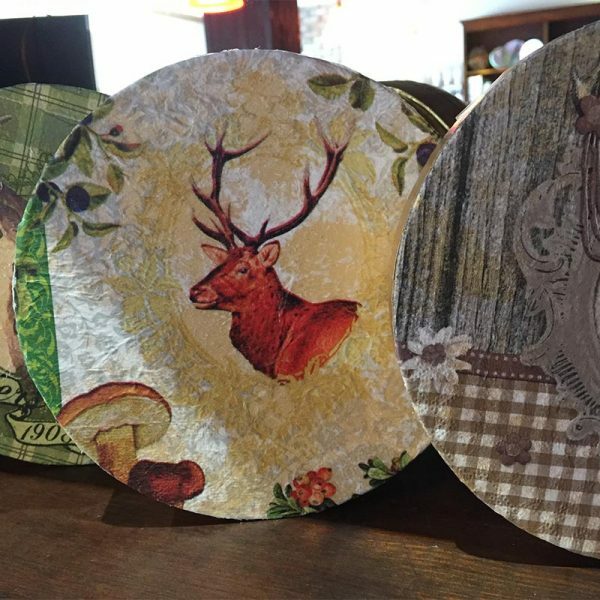 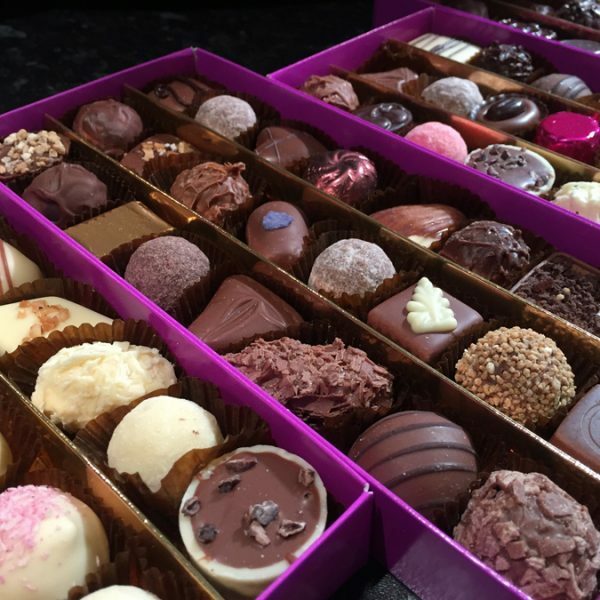 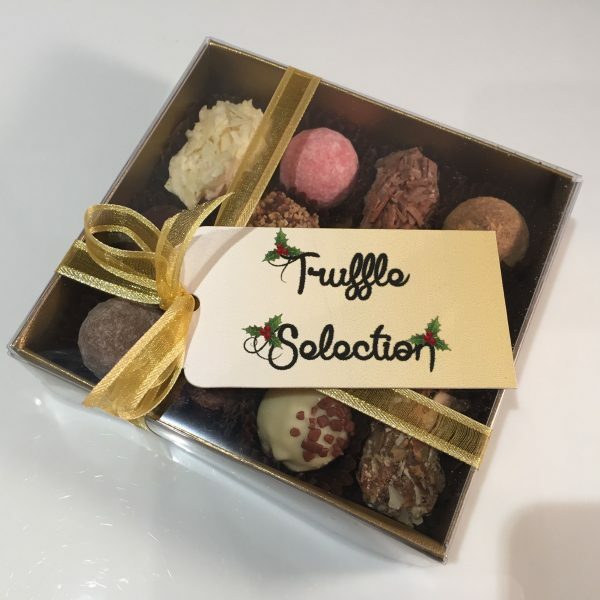 Whether you are filling an Advent Calendar or looking for a sweet treat for your Christmas Stocking, The Chocolate Shop in Sevenoaks has the most amazing range of delightful Christmas goodies. 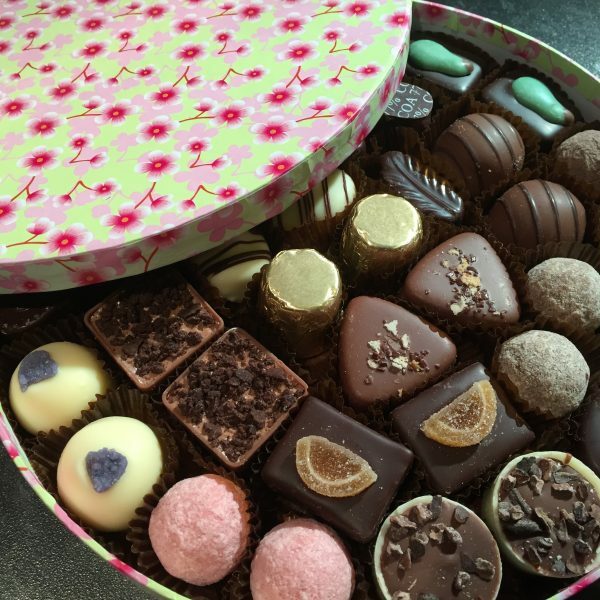 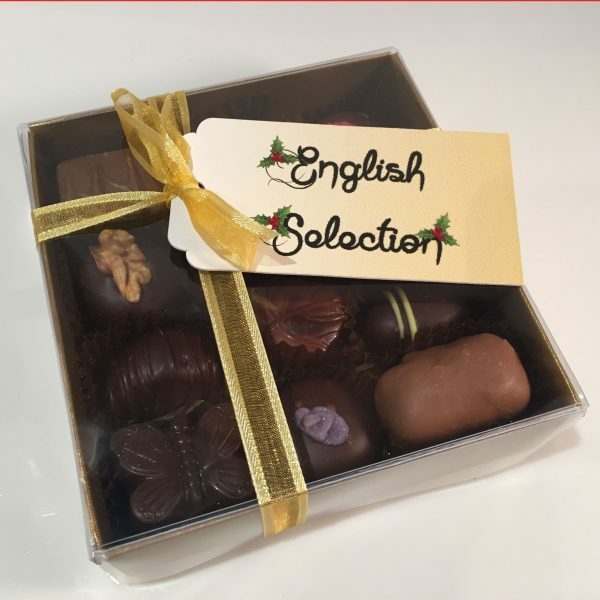 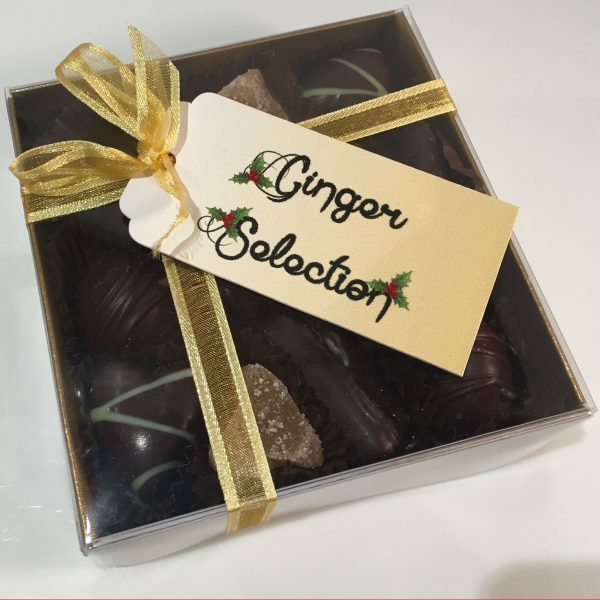 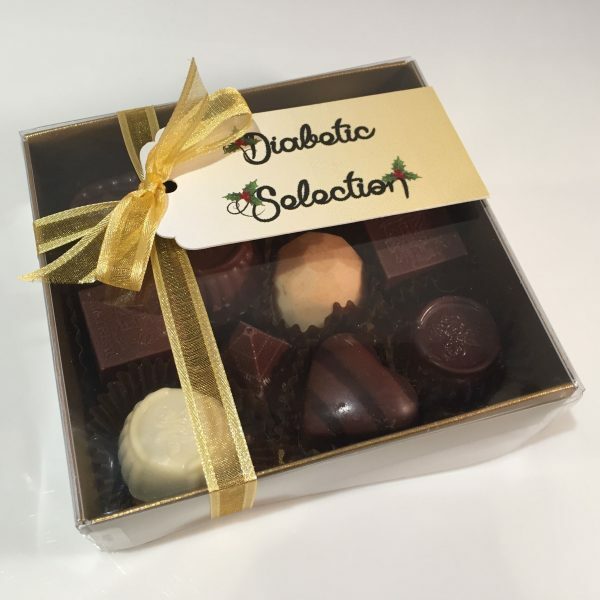 Traditional Continental ballotins in beautiful Christmas designs hand tied with pretty ribbons, bespoke fabric boxes, Santa bags and jolly snowmen jars, we have an amazing array of packaging to complement your choice of chocolates. 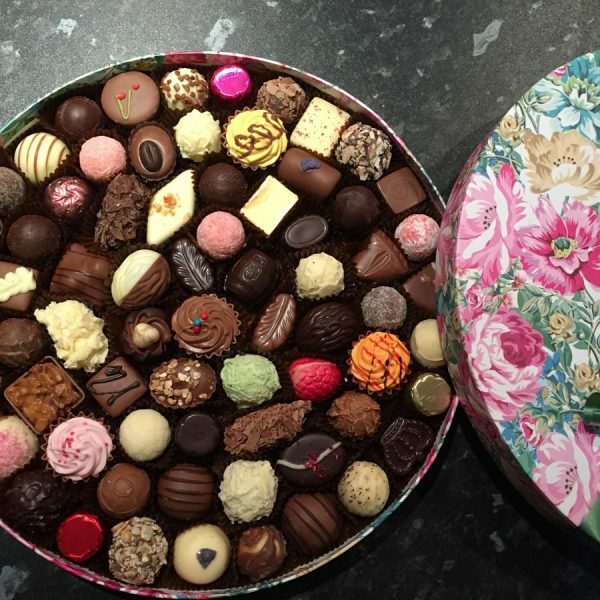 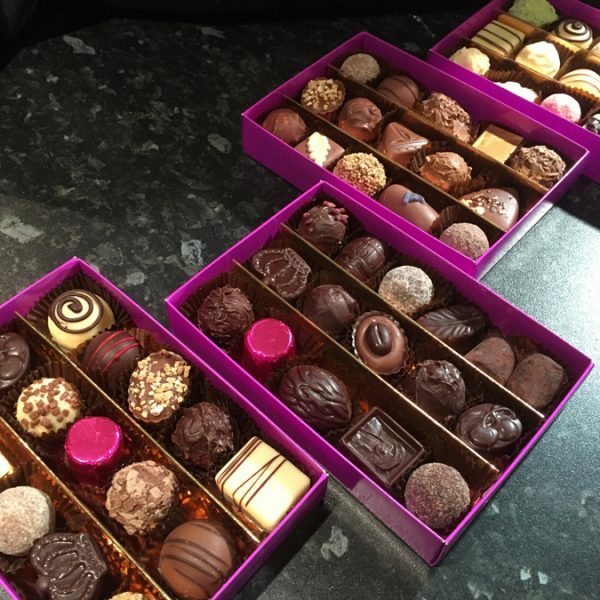 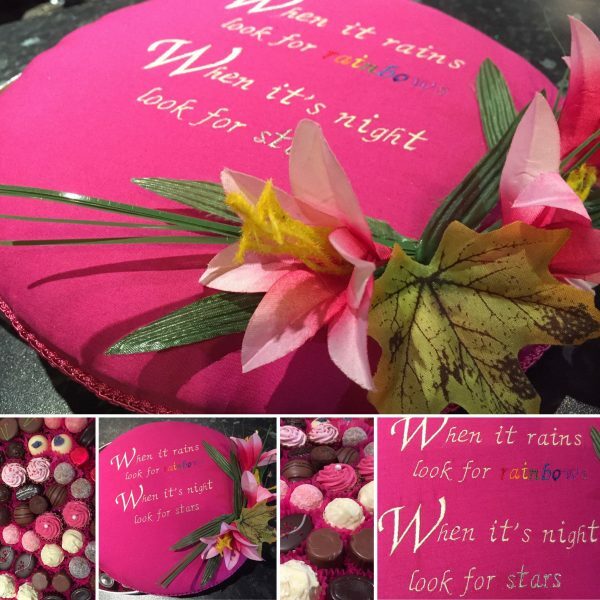 Our hand filled ballotins and boxes can be tailored to any taste and budget. 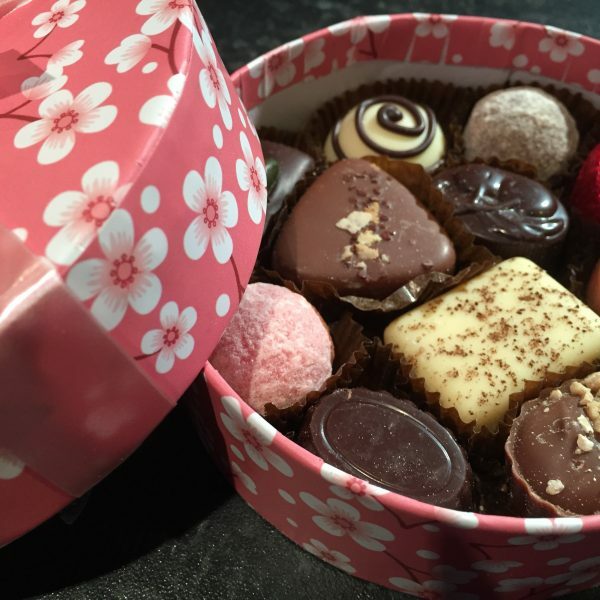  Click on our ‘Create Your Own Box’. 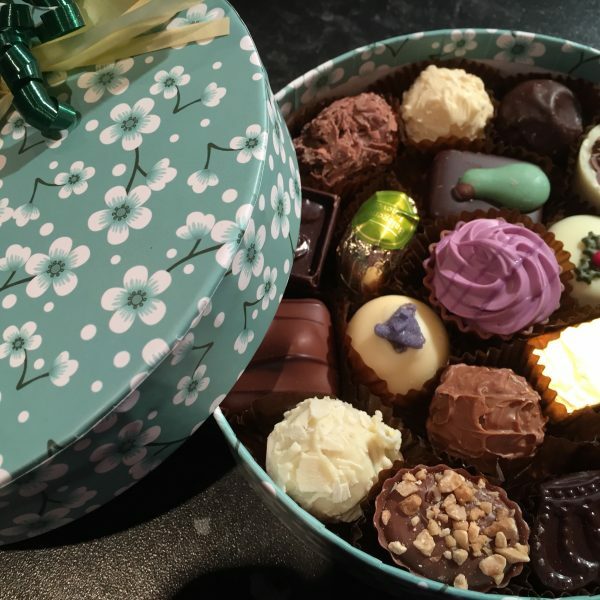 Here at The Chocolate Shop we are sure to have a sweet solution to your present problem. 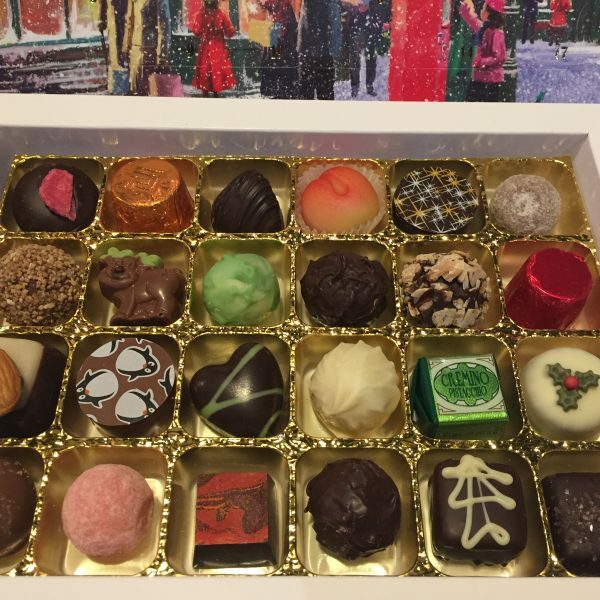 Whether you are filling an Advent Calendar or looking for a sweet treat for your Christmas Stocking, The Chocolate Shop in Sevenoaks has the most amazing range of delightful Christmas goodies. 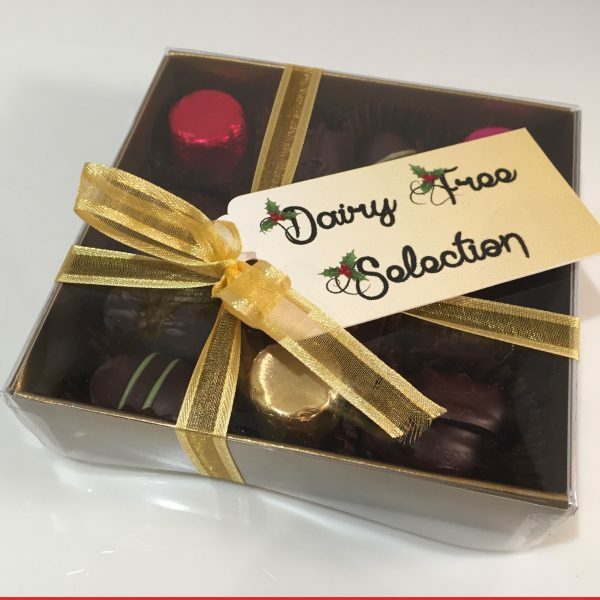 Traditional Continental ballotins in beautiful Christmas designs hand tied with pretty ribbons, bespoke fabric boxes, Santa bags and jolly snowmen jars, we have an amazing array of packaging to complement your choice of chocolates. 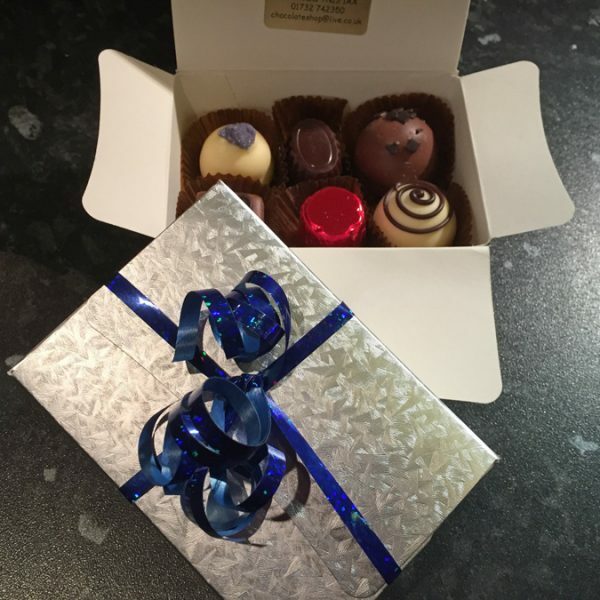 Our hand filled ballotins and boxes can be tailored to any taste and budget. 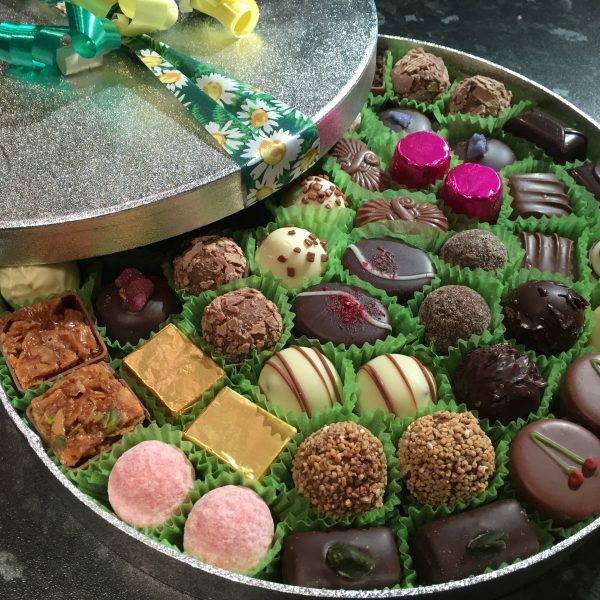 Click on our ‘Create Your Own Box’.